Recently, Diamond released their new Carbon Cure Bow. This is a state of the art bow that is probably one of the lightest bows on the market right now that can still perform with the big boys. It also incorporates some of the strongest parallel limbs into the design, which makes it that much better. They were able to incorporate these parallel limbs and still design the bow with ergonomics in mind. So, let’s dive into the details. To be honest, the bow is one of the most notable bows I have ever held and had the pleasure of shooting. The grip is also one of the best grips I have ever experienced with any product in this price range. 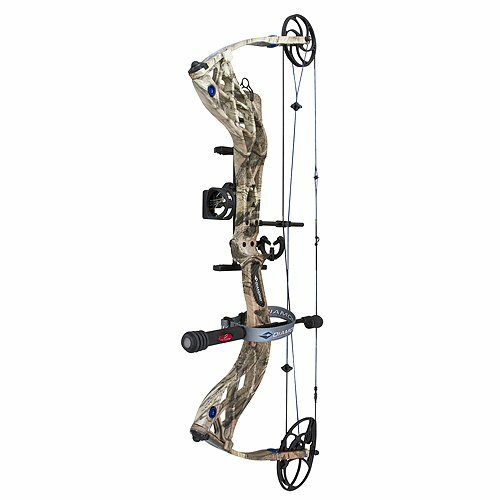 This bow was designed with speed, accuracy, ergonomics, and stealthiness in mind. The bow is very easy to draw back and feels very natural and smooth. It has a 7” brace height and tops out at around 325 fps. For those looking for their next hunting bow, the Carbon Cure should be at the top of your list. It is fun to shoot and makes me remember why I feel in love with Diamond so many years ago. 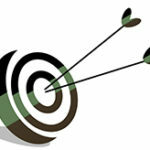 Before they slap their name on their product, they make sure it is only of the highest quality, and you can tell that when you shoot the Carbon Cure. Usually when a bow is this lightweight, it lacks in other aspects. This is not the case with the Carbon Cure, it does not leave any slack behind and is stellar in all aspects One thing I noticed about it was that it is very stealthy. It has a string stop built into it which does an excellent of handling the noise aspect of the shot. There is virtually no recoil or hand shock after the shot as well. This was a huge thing for me, as I hate bows that have a lot of recoil or hand shock. For some reason it just not feel natural to me and tends to mess up my shot. When it comes down to it, if you are looking for a high quality bow at a great price, then the Carbon Cure has got your back. 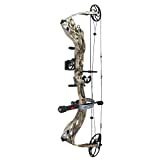 It is a very good looking and performing bow at the fraction of the price of its competitors.